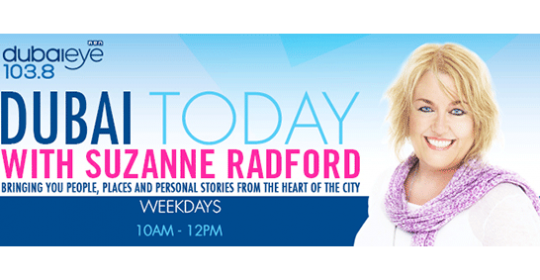 Psychologist Jared on DubaiEye Radio – talking SLEEP DISORDER! Ray Addison is joined by Dubai Psychologist Jared Alden and we are talking SLEEP! Living in Dubai and suffering from insomnia or sleep disorders? We show you how to have a better sleep. But be aware, its actual work!